If you drive a recent model from the Ram pickup line, you’ll want to pay special attention to Fiat Chrysler‘s latest safety recall notice. The car maker has announced a voluntary recall program for just over 1 million vehicles that may be affected by a software error that could prevent airbags from deploying when needed. The company’s recall notice posted on its website acknowledges that up to one fatality, two injuries, and two accidents may be related to this issue. Fiat Chrysler said early Friday that it would recall more than 1.25 million Ram pickup trucks to fix a software bug that could cause certain airbags and seatbelts to fail in rollover crashes. 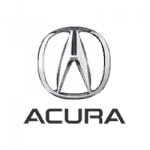 The automaker said it had identified two crashes involving one death and two injuries that could be connected to the error. 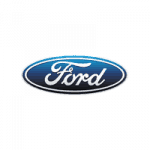 The company will give dealers detailed instructions on how to reprogram the software that controls the safety systems in the affected vehicles. 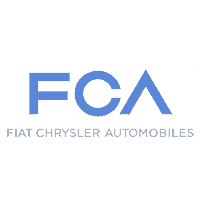 Fiat Chrysler Automobiles (FCA) is recalling certain units of the Dodge Durango, Chrysler Aspen, and Ram 3500 Chassis Cab over an issue with the vehicle’s front airbag inflator that could cause serious injury or death. The defect: affected vehicles are equipped with a dual-stage driver frontal air bag that may be susceptible to moisture intrusion which, over time, could cause the inflator to rupture. The recall includes driver or passenger air bags in certain 2009 Chrysler Aspen and Dodge Durango SUVs, some 2010 Ram 3500 chassis cabs, and certain 2005-2009 Ram 2500 pickups. Takata inflators can explode with too much force and hurl shrapnel into vehicles. As many as 16 people have been killed worldwide and about 180 have been injured. Both the Dodge Charger and RAM 2500 are two great vehicles from Fiat-Chrysler but they have one common problem. It is a newly identified fire hazard. 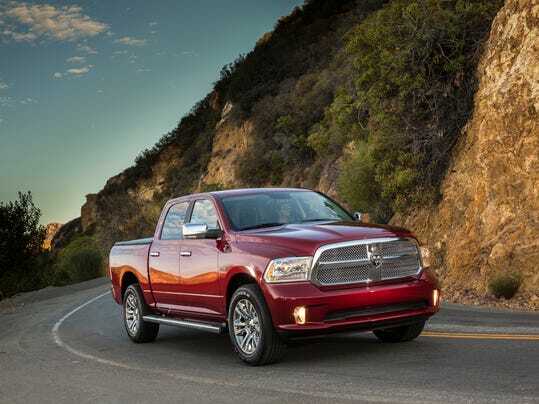 An investigation conducted by NHTSA found that the RAM 2500 and Charger are equipped with the same alternator model that happens to be faulty. The alternator can short circuit thus producing heat that can lead to a huge fire. 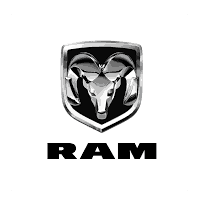 Auburn Hills, MI — May 04, 2016 — Earlier this month, Fiat Chrysler announced a new recall centered around a series of Ram trucks. These vehicles were built between last January and September, and represent a possible threat to occupants due to power steering circuit contamination. 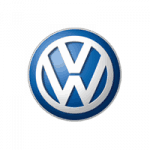 The investigations officially began in August 2015: A chronology document filed with the National Highway Traffic Safety Administration revealed that was when electronic power steering systems appeared in user complaints. It started tracking possibly affected parts January 11, 2016. The contamination issues could impact a total of 442 Ram 1500 DS or DX vehicles. The affected circuit boards may have been constructed during a single day at the production plant. 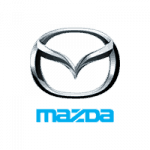 A Part 573 Report listed with the NHTSA cited the Nexteer Automotive Corporation, also based in Michigan, as the supplier involved in this case. They helped the manufacturer trace suspicious EPS units. Drivers that see a lit up Malfunction Indicator Lamp may want to proceed with caution, the report added. 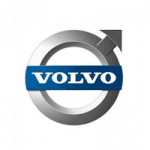 If the control circuit components suffer a short, the power steering function may permanently and suddenly shut off. Alternately, the power steering could fail intermittently, or the steering wheel could simply become more difficult to use. The remedy involves fully replacing the affected EPS. This voluntary recall comes after no official notice of accidents or damage, although the manufacturer did receive three field reports as of March 11, the chronology stated. This source also noted that the suspect production period varies slightly depending on the plant location: The Saltillo plant’s suspect period begins on January 22, 2015, but only extends just under a month to February 17. The longer period belongs to the Warren plant, which is under suspicion from January 23 to September 13. Auburn Hills, MI — August 28, 2015 — Nearly 200 trucks are included in a new recall from Fiat Chrysler Automobiles (FCA) announced this month. While there doesn't appear to be any information on this in the National Highway Traffic Safety Administration's (NHTSA) recall database, TruckingInfo features information on this action and what it means for dealerships and users. According to this source, the trucks are from the 2015 model year and include the Ram 4500 and 5000 model names. Though the recall itself isn't set to begin until next month, dealers are already instructed to replace the upper control arms to give the driver better reign over the vehicle and possibly keep a crash from occurring. Even though this is just one recall for a relatively small number of trucks, it comes in the context of the greater scrutiny given to FCA and its recall practices. New England Senators Richard Blumenthal and Ed Markey have addressed the weak recall actions taken to address the vehicles, to which the government has taken new action. "This enforcement action is an improvement over the status quo, and it follows some of the measures that we have put forth in the Early Warning Reporting Systems Improvement Act, as it requires [Fiat Chrysler] to automatically submit documents related to potentially-fatal defects," the two of them said in a letter to the head Administrator of the NHTSA, as the Hill reported. During this same month, the manufacturer also held a Las Vegas meeting in which it announced new vehicles in development, including a new Dodge Charger and Jeep Wrangler SUV.